This is one of the main advantages that has made this procedure very popular among dental patients. Most patients prefer to submit themselves to as fewer surgical procedures as possible. Using this procedure, it is implants in the fresh extractions sites can be placed in the same location as the extracted tooth. 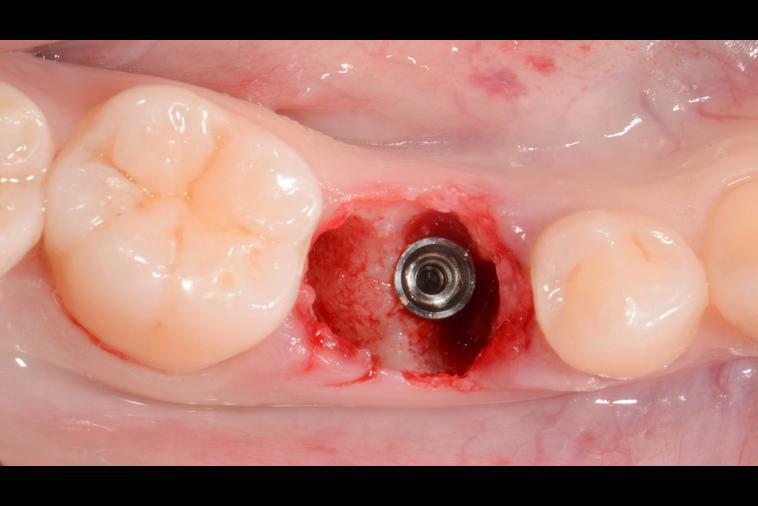 This minimizes the need for the angled abutments and positioning of the final restoration that requires more surgical procedures. Oseointegration is also more favorable when placing implants because the width and height of the alvolar bone are well preserved. This procedure also keeps contamination away from the socket. 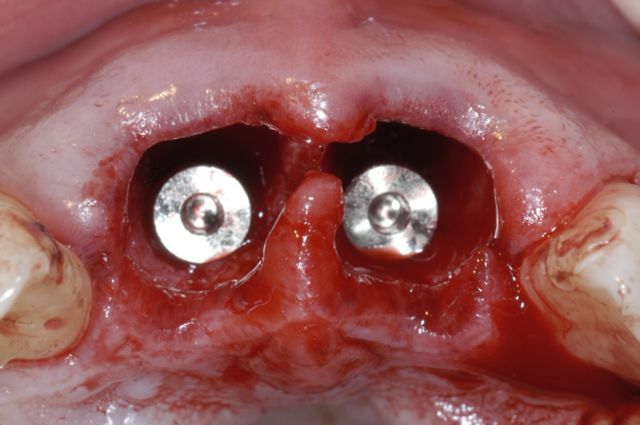 Immediate placement of implants normally offers better aesthetics for the patients. During this procedure, the bony receptors are normally preserved by preventing atrophy of the alveolar ridge. This prevents the recession of the mucosal and gingival tissues. This means that it generally stimulates the preservation of the gingival aesthetics. Other advantages includes a shorter treatment time, fewer dental visits and the reduced time period of the functional and aesthetic deficiency. Compared to the conventional implant surgery, immediate implant placements come with a much higher cost that restrict some people. 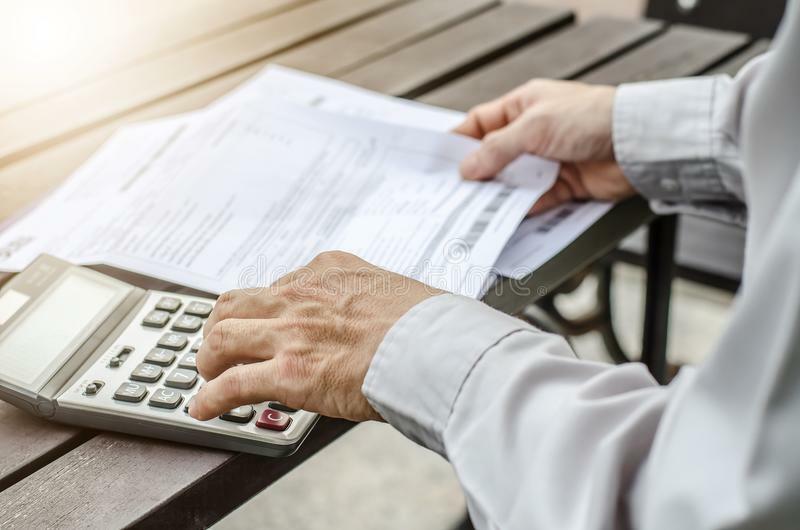 However, with the numerous advantages explained above, the cost factor is not a big issues as you get the full value of your hard-earned money. The other factors that affect the procedure are external and include smoking, improper dental hygiene, diabetes and other health conditions that will affect the healing time. This therefore requires one to avoid smoking during the treatment and healing time and also have proper oral hygiene which requires brushing or flossing regularly.